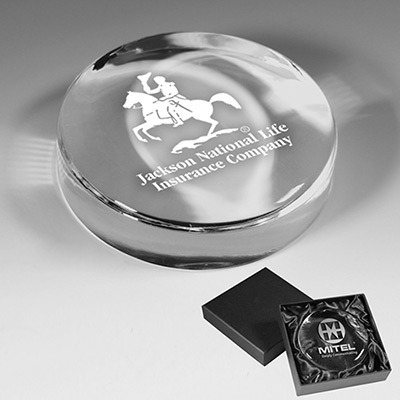 Imprint your brand details on Customized Prestige Round Glass Paperweight. Paperweights make great gifts. 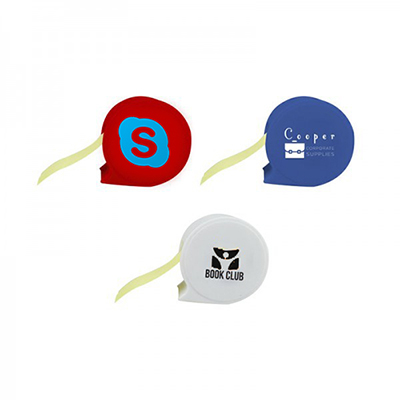 Imprint your brand details on Prestige Round Glass Paperweights and distribute them to your customers. These can lay flat on a table. 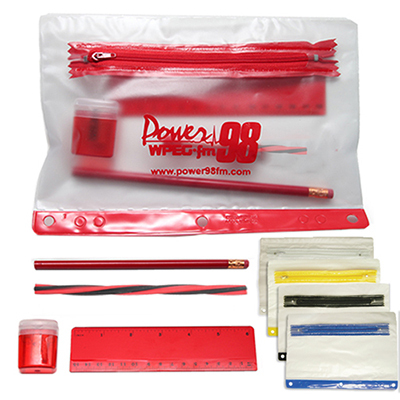 Your brand will be remembered for a long time. Have you placed an order for bulk Logo Prestige Round Glass Paperweight? 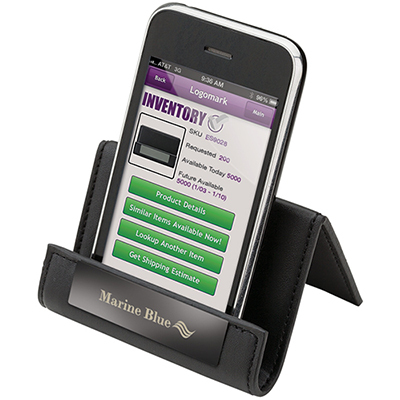 Your logo visible on everyone's desk!